We are professional Heena Tattoo artists in Melbourne. If you want to make your event or party most memorable and different from others then heena tattooing could be the best option for you. It will will add color to your party and your guests will also feel special with this temporary tattoo art. 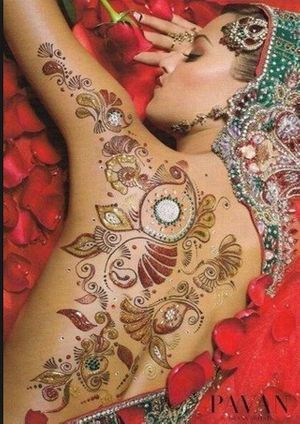 Our Heena body art includes variety of designs like arabic, traditional, figurative, bridal, designer, modern and stylish drawings. Heena art is a temporary tattoo designed with herbal heena paste and is good for skin of everyone. However Indian Occassions like Karva Chauth, Wedding, baby showers and engagements are colorless without beautiful Heena/Mehndi Designs on hands and legs. So contact us now for private heena appoinments and party bookings in Melbourne. 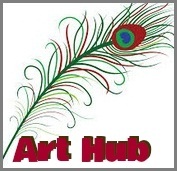 Art Hub : Adds Color to your Occasion.